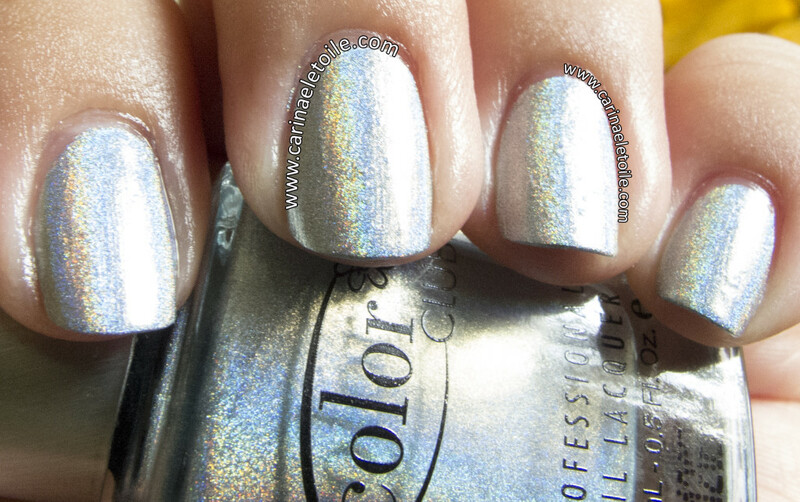 I’ve already shown you some other colors from Halo Hues. 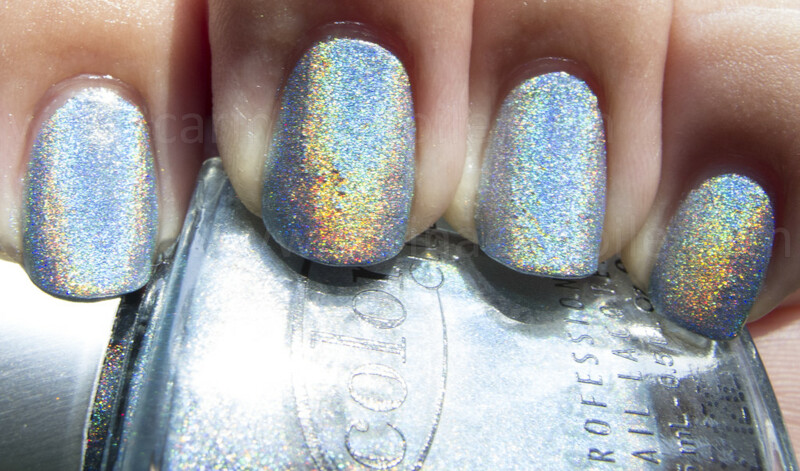 They’ve proven to be some serious contenders against other holographics and I will buy holos whenever I can, but I won’t break any records nor will I knock anyone over to purchase them. 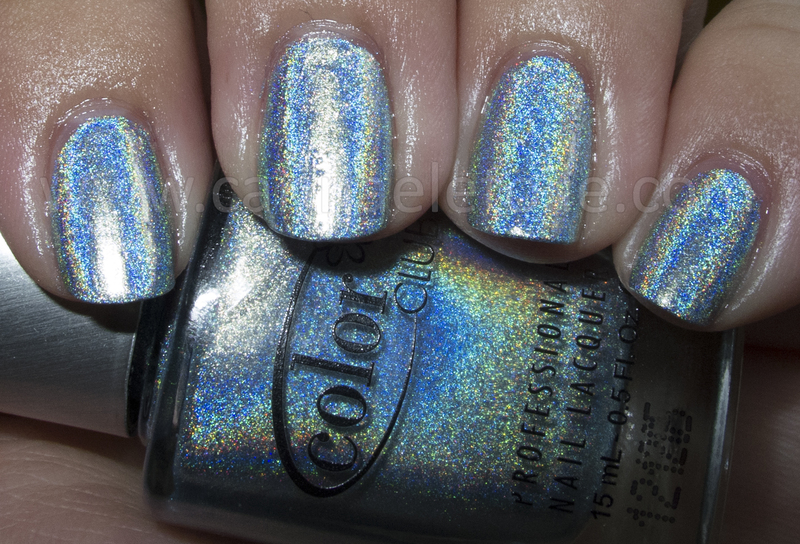 Blue Heaven, in my opinion, isn’t any different than any other holo. 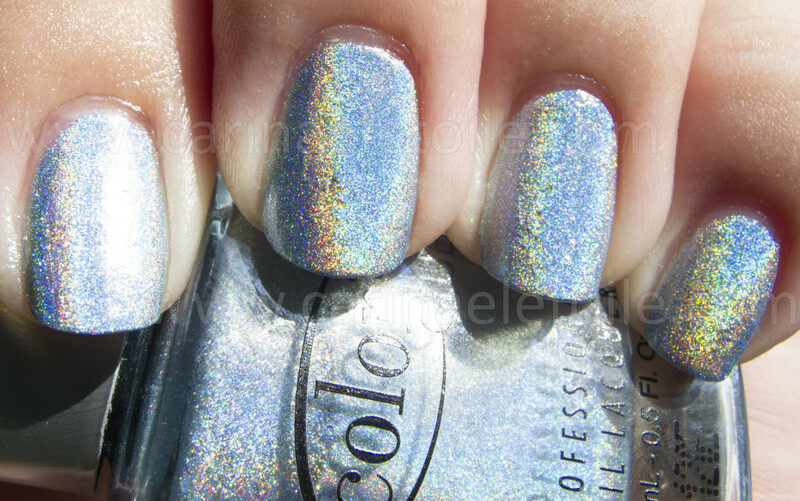 However, like other holos, it does have its quirks. While it’s not as flashy as others, it still is a gorgeous color. Pale blue, as you will see in the first shot, yet it comes to life in the sun and with flash. 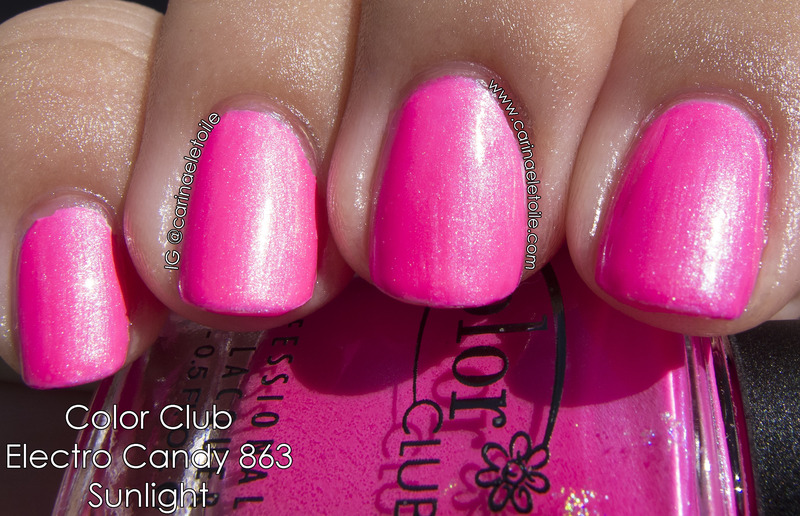 Application is wonderful…I do like polishes that dry quickly and give me as little stress as possible in application. 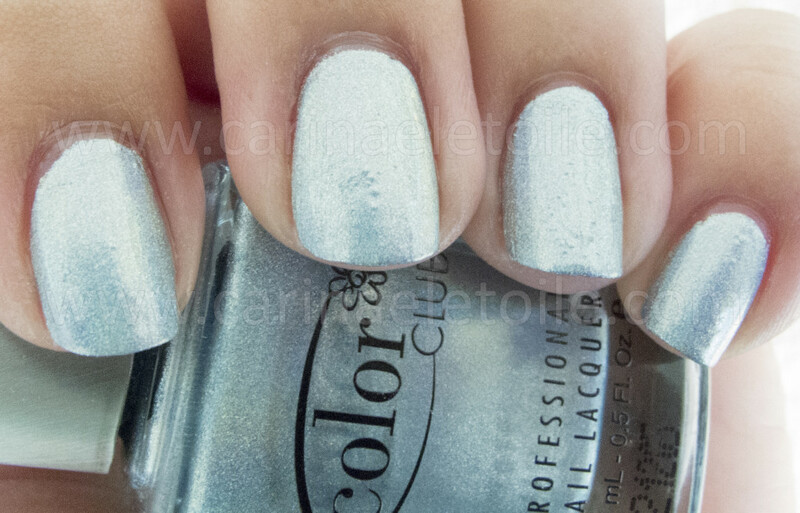 Quick drying in two coats and a fairly easy to work with – better than most holos! 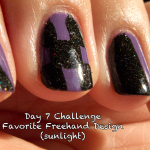 I did find this a bit thicker than the other holos, but I was fine with that. Though slightly thicker, it really didn’t impede or impair application. Super pretty in the shade. A nice cool tone! Partial shade. But look at the prettiness that is starting to shine through. Slightly blurry to show the awesomeness of this color. Wow that’s lovely! I think I might want every polish in this collection. I bought one of these — the green one I think. Honestly it was SO BRIGHT in the sun that it almost hurt to look at it!